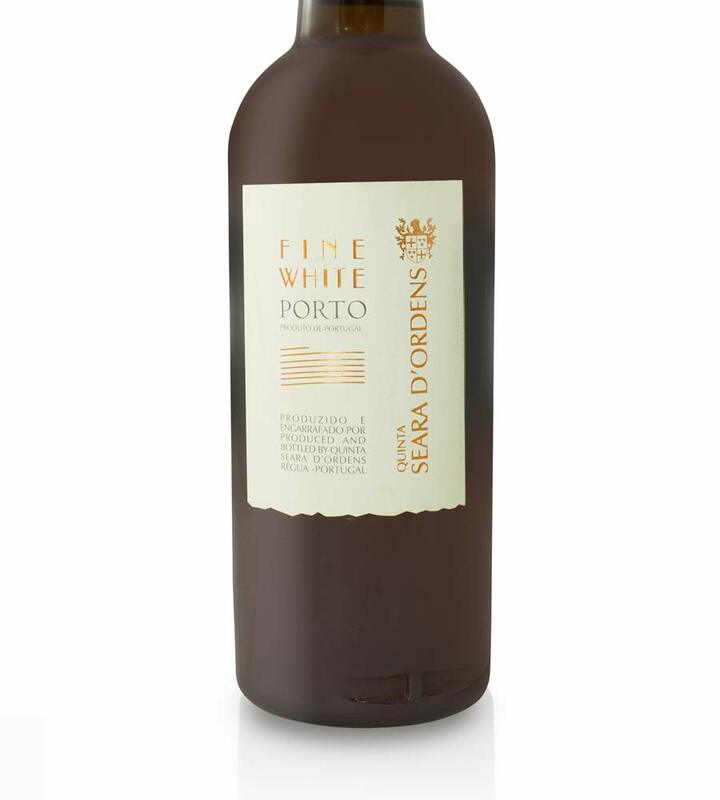 Of straw color with slight streaks of honey color, Porto Fine White presents fine aroma, rich with notes of spices, dried fruits and honey. 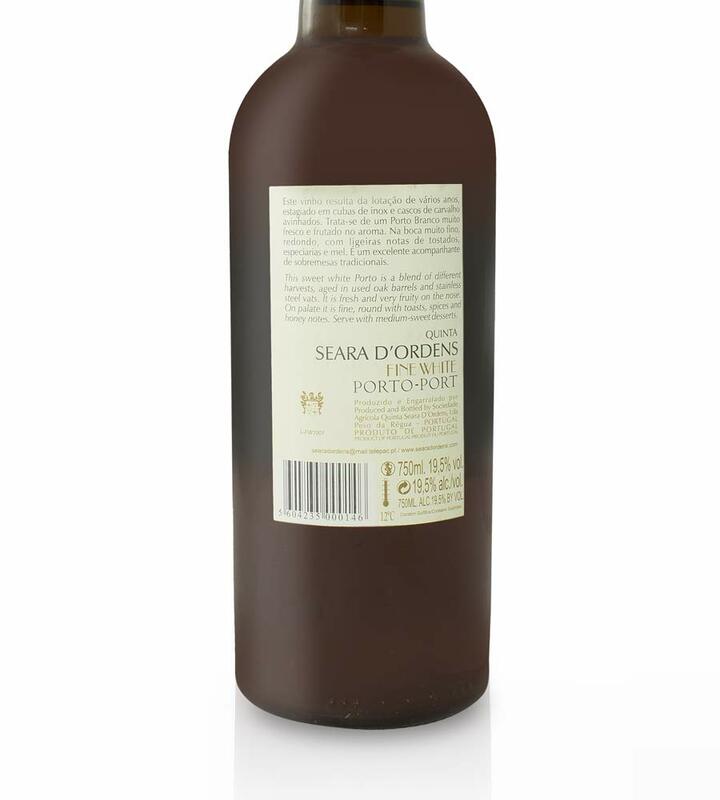 In the mouth, it reveals fresh, fine, rich, quite soft with notes of dried fruits and honey. 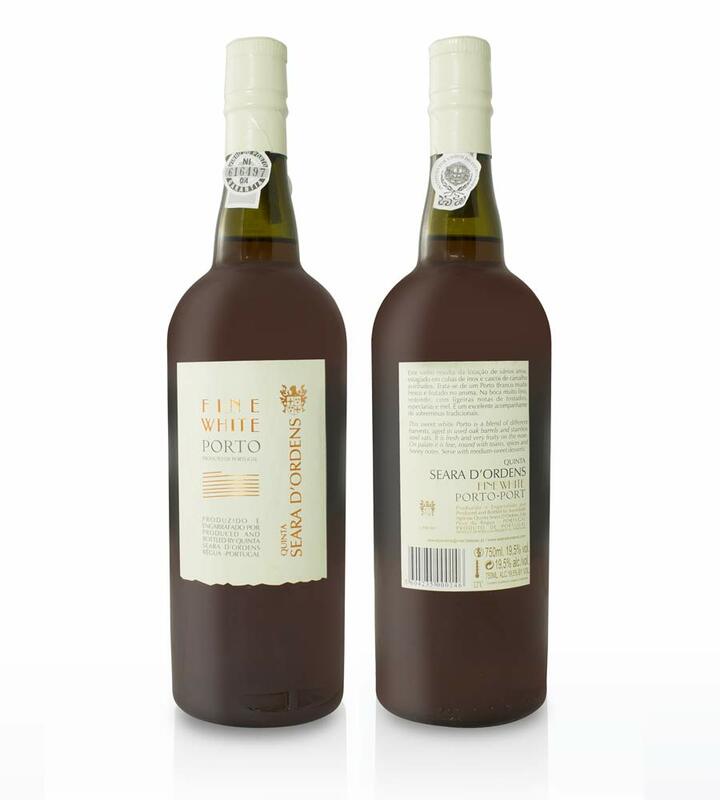 This sweet white Porto is a blend of different vintages, aged in used oak barrels and stainless steel vats. It is fresh and very fruity on the nose. On palate it is fine, round with toasts, spices and honey notes. Serve it at 12ºC with medium-sweet desserts.